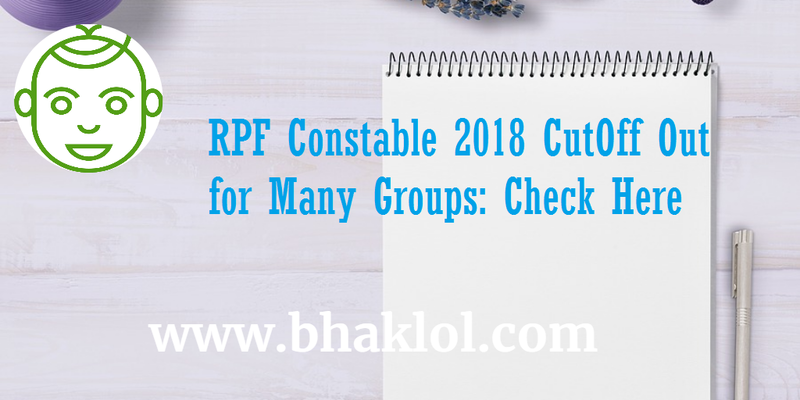 Dear Students, Railway Recruitment Board(RRB) has released normalized cutoff marks of RPF Constable 2018 recruitment exam for many groups. Online examination conducted in the month of January 2019 and February 2019. We are sharing cutoff details.